The age of dinosaurs seems like a distant, foggy past that is far removed from our current time. We imagine giant lizards, massive scary sea creatures, and a moss and fern dominated landscape that almost seems like another planet it is so different from our own. Although they probably won’t appear in Jurassic Park, the ancestors of all of the animals that live today coexisted with the fearsome dinos. When dinosaurs started dying out approximately 65 million years ago, these animals were somehow able to survive. Most of these survivors evolved and diversified to form all of the biodiversity on the Earth today. However, some animals have remained pretty much the same for millions of years, hence they’re called living fossils. 1. Coelacanth: This is one old fish; it was thought to have gone extinct with the dinosaurs until a living one was discovered in 1938. These fish live at depths of up 700 m and can grow up to 2 m long. 2. 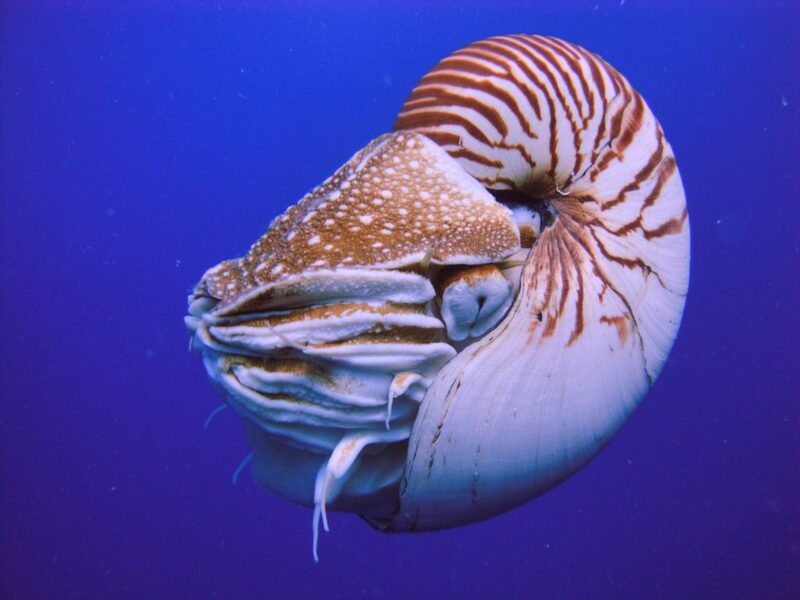 Nautilus: These mollusks have stayed more or less the same for the past 500 million years. They are cephalopods, like octopuses and squid, but with a simpler brain. 3. 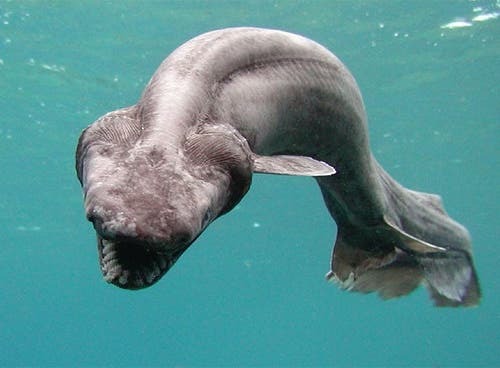 Frilled Shark: These sharks, named after the appearance of their gills, are thought to be a source for legends about sea serpents. Sharks, in general, are a very old group that has been around for 450 million years. 4. 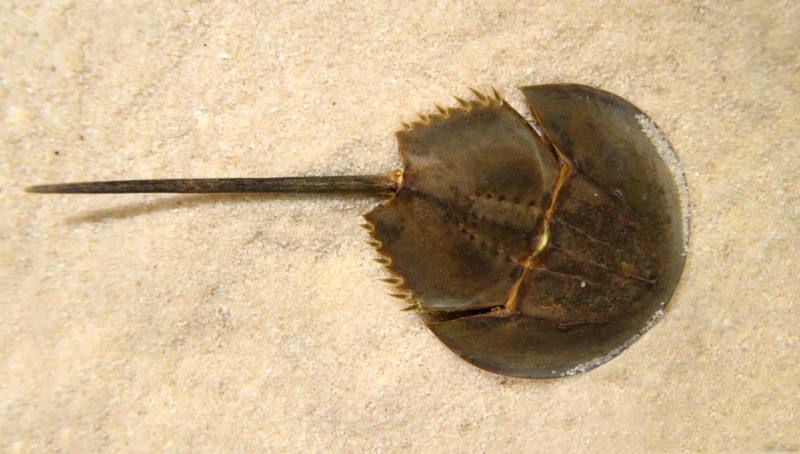 Horseshoe crab: Although not actually crabs, these arthropods have existed for 450 million years. Their blood has special bacteria-detecting properties used in human medicine. 5. 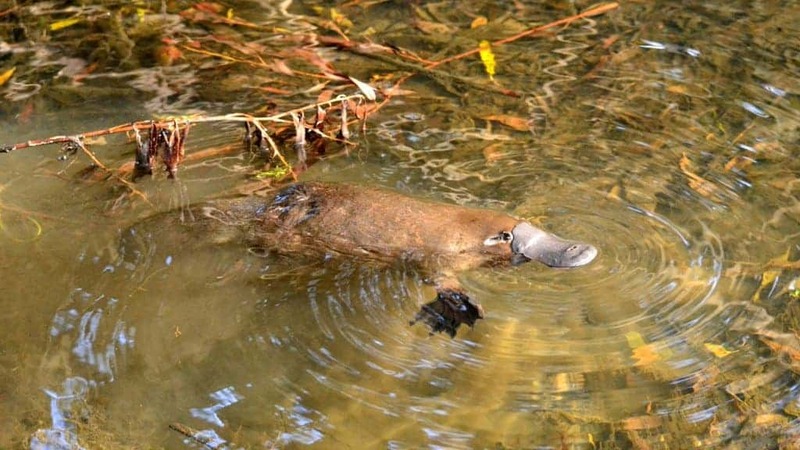 Platypus: The platypus is older than it looks; they have been dated back to 122 million years. Other mammals were alive and well then too (including our human ancestors) but the evolution of monotremes (egg-laying mammals) is much slower than other mammals, which means that they have not changed much in the past millions of years. 6. Crocodiles: here is one large reptile that managed to survive what the dinosaurs didn’t. Crocodiles were much larger then than they are now. They likely managed to survive because of their low food requirements and ability to seek refuge in the water. 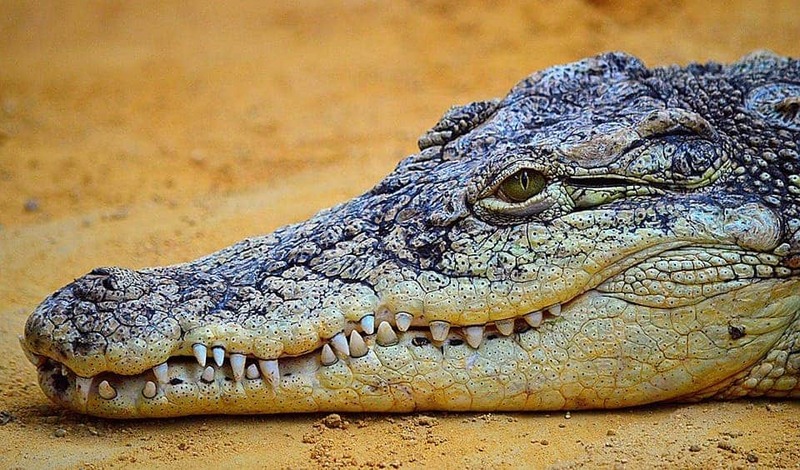 Crocodiles as a group are 240 million years old, making them one of the oldest living fossils.